Alfalfa House started life in a small living room in Erskineville, nearly 40 years ago. Connect and help educate our diverse Inner West community on sustainable living, in store, and through free open days and monthly workshops. In recent years, the big supermarkets and other profit driven local grocers have posed a growing threat to our locally run community co-operative. Their buying power and profit-driven practices are having an impact. On the land, our farmers and our beloved co-operative. Recently, our revenue has dropped, which means we’re struggling to make a profit and heading close to insolvency. We are grateful for membership funding over the years as this has allowed us to make some improvements to the store. However, we are now at a crucial point where we need to take a radical approach to improving the way we do business, or we have no option but to close the doors of our co-op, once and for all. We need to rethink the way we do business, by implementing a transformation program to be led by our new, skilled leadership team. The launch of our GROW Alfalfa House campaign will provide the funds to kickstart our transformation program. Which is where you come in! We have some bills to pay, but the rest will allow us to rethink the way we operate, improve the customer experience and make shopping with us more affordable. We can only achieve this with your help. Our community must raise a minimum of $40,000 by 7 May 2019 in order to keep the co-op in operation. Which means now, more then ever, we need your support. Renewing our position in the marketplace, without compromising our values, to become the go-to organic food co-op in Sydney’s Inner West, for generations to come. Specifically: 40% of funds raised will go towards operational costs. 60% towards the GROW Alfalfa House transformation program. Any funds exceeding our target will be gratefully received, and our membership consulted on how best to use them. We want future generations to know there’s an alternative way to shopping at malls, in supermarkets and from the sofa. A way that teaches us where real organic food comes from and connects us with real people that care about their community and our planet. We can only do this with your support! Get involved today. 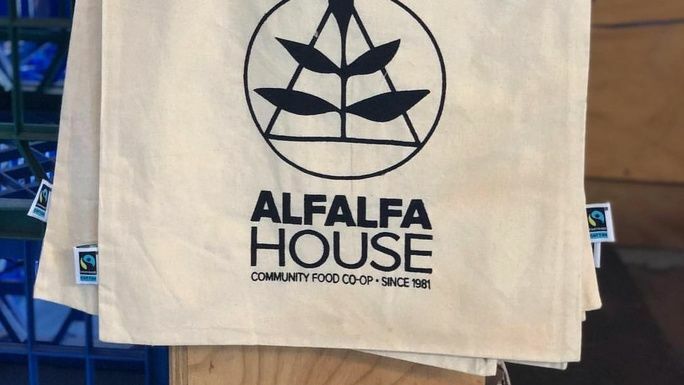 We need your help to grow our beloved Alfalfa House and keep Sydney's longest-standing community food co-operative strong. Donate or choose a perk today to pledge your support. A totes great Tote Bag, emblazoned with the Alfalfa House logo. Made from 100% fair trade organic cotton, this tote is perfect for carrying all your jars to the co-op. It's even fully opaque, designed especially for smuggling home your Alfalfa sweet treats without detection from the lingering eyes of housemates/partners/children/small pets. $22 "Bronze Pass" - A one-off token for a 25% off shop at Alfalfa"
This token will give you 25% off your total bill for one transaction at Alfalfa House. Save it up for a big shop and make some serious savings when you stock up in bulk for your winter pantry. Note: This discount applies to a full-priced transaction and is not additional to existing volunteer or members discounts. Valid for 12 months starting from 8th May. Est. Delivery Date: You can pick up your token from Alfalfa House from 8th May. Tell us your favourite grocery item at Alfalfa and we'll write a personalised ode to you and your beloved item. Kale, oats, chocolate coated liquorice - no matter the foodstuff, we're up for the challenge of celebrating your special relationship through prose. We'll post it to your Facebook page, your Instagram or your good old fashioned letterbox. NB: Rhyming attempted but not guaranteed. Learn the art of babywearing in a private workshop for you and your family or friends. 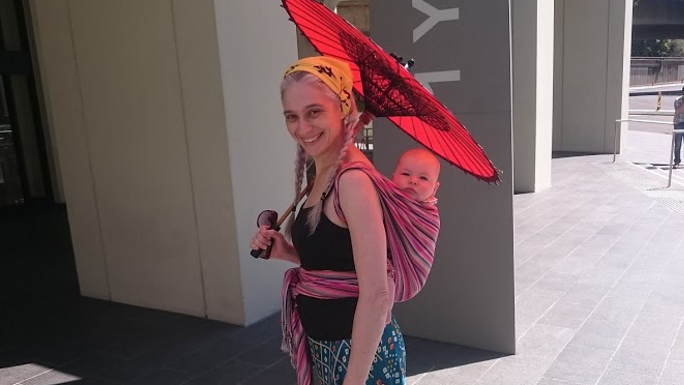 By the end of the lesson, you’ll know how to safely carry your baby in a woven wrap on your front ("front wrap cross carry") and on your back ("rucksack carry"). You can also learn a side carry (great for dining out) and a back carry suitable for an older, wriggly child. All wrapping styles can be used safely from birth. Class sizes are limited to four babies and eight adults. Brought to you by Alfalfa member Katherine Lustig. Wraps can be supplied. BYO babies. 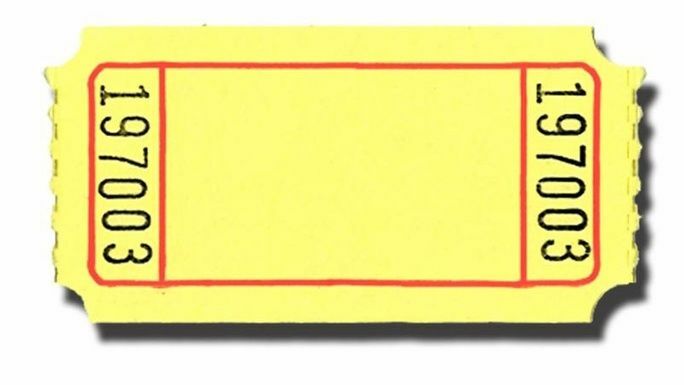 NOTE:This perk is a double pass for two people (and bub) to participate in a workshop with Katherine. We'll set a mutually convenient date for workshops once attendees are confirmed. 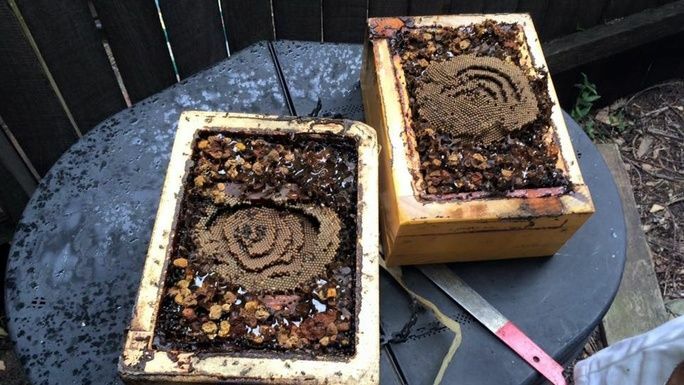 Join a local native bee masterclass in an Inner West backyard. 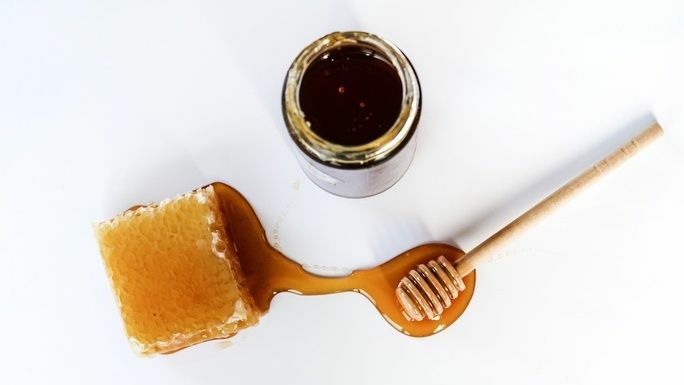 Over the course of two hours, you'll learn about the basics of beekeeping, including honey collection and how to split a hive. Not only are native bees stingless - and therefore great for the beginner, but you'll walk away with some honey of your very own. NB: Dates will need to be agreed mutually in advance as splitting can only take place in the spring (October-November) on a fine day. Art for humans. Festoon your home or cherished space with an original colour hand print by local artist Marlaina Read. Each 8x10" colour photographic print will be hand numbered and signed and feature light-sensitive darkroom-produced anomalies. In honour of Alfalfa, each image depicts a thoroughly plant-based scene from forests and nature reserve across the globe. Every print is unique, see below for an indicative sample. 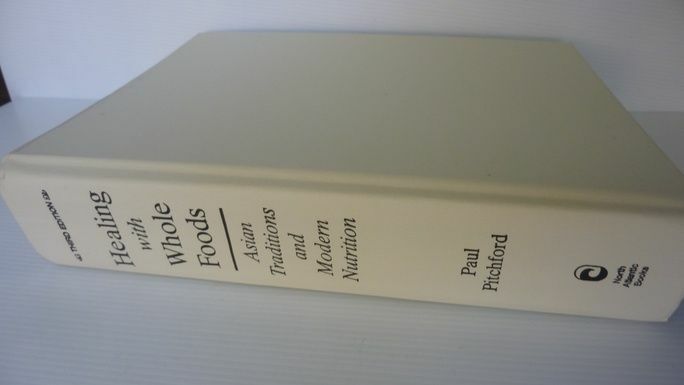 $70 Cookbook in mint condition: Healing with Wholefoods. Used as a reference by students of acupuncture, Healing with Whole Foods is an invaluable guide to the theory and practice of Chinese medicine. An amazingly detailed book which contains life-enhancing guidelines to renewal and rejuvenation, Healing with Wholefoods allows the reader to develop an optimal diet to fit their constitutional type. It is also an accessible primer on nutrition and a inspiring cookbook with more than 300 mostly vegetarian, nutrient-packed recipes. 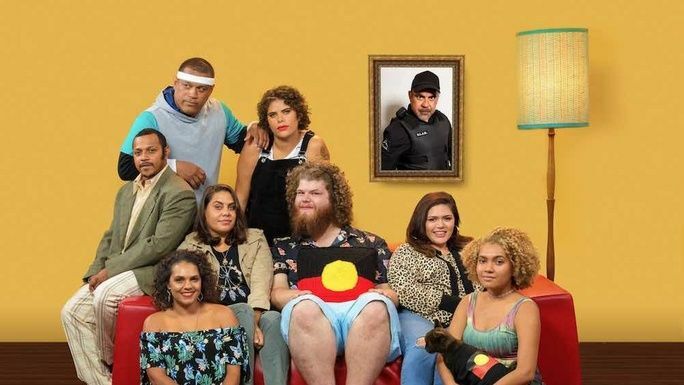 Hang out for a day - and even jump in as an extra - on the set of the ABC's returning hit sketch comedy series Black Comedy, a sharp, witty and altogether unapologetic comedic exploration of what it means to be black in contemporary Australia. 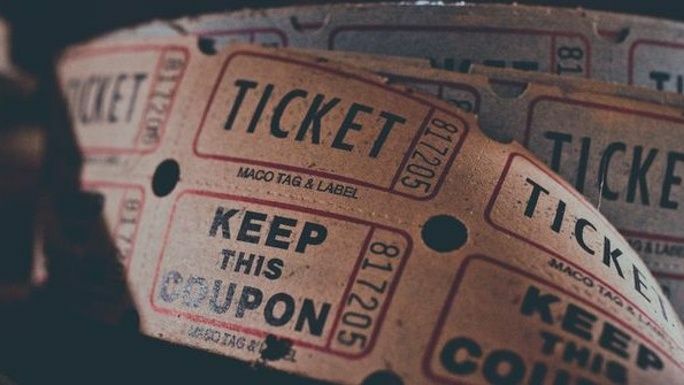 Shooting is in Sydney from 6 May to 7 June, so you can find a day that suits the production team and you. . NB: Please note a maximum of one person can be on set each day, meaning if you purchase two places they'll need to be scheduled on different days. Have your fur children walked for the week by one of the best in the business. 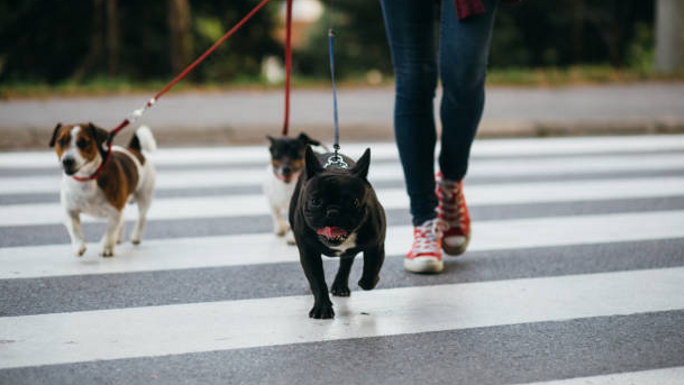 This includes 5 x 1 hour long walks for your pup with Dorit Stern, 20 year professional dog walker and minder, and founder of one of Sydney's original dog-walking businesses, P.A.W.S. Wherever you are in the inner west, Dorit will come to you and help give some reprieve from your daily dog walking routines. Est. Delivery Date: Late May. 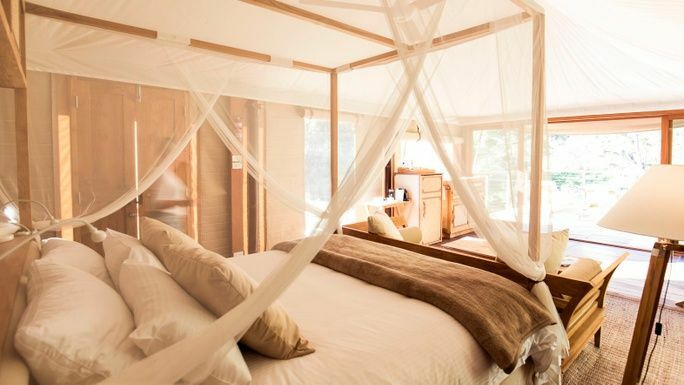 Shop for 6 months at Alfalfa House with a 20% discount. This is a perk that's worth serious savings for our regular shoppers who are spending over $100 each week at Alfalfa. This discount applies to a regular, full-price cost and is not additional to a member or volunteer discount. Okay crew, this is straight up just real fancy wine now. Still put together lovingly by Mike Bennie (see above), still a dozen bottles for your enjoyment, but this is more again from the $500 box. The kind of 'more' that a person ill-equipped with wine knowledge is struggling to communicate. Expect a rollick of a box of wine, showcasing some seriously rockstar wines to challenge and delight the adventurous drinker. Shop for 12 months at Alfalfa House with a delicious 20% discount. If you're a regular shopper spending on average over $100 per week, this is a serious money saving discount that helps Alfalfa invest in its future. This discount applies to a regular, full-price cost and is not additional to a member or volunteer discount. 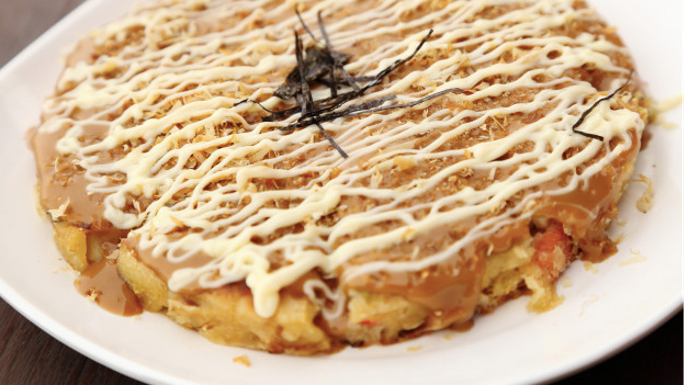 Our okonomiyaki workshop will take 10 lucky people through the basics of preparing and cooking what is arguably the world's best kind of pancake, all in the safe hands of Alfalfa House favourite, Yue. Reserve a place for you and a your friend for delicious midweek learning. NB: We'll set a mutually convenient date for the workshop once attendees are confirmed. Join Sarah Barry aka Psychic Sarah for a 45 minute tarot reading, at her private office on King St, Newtown. 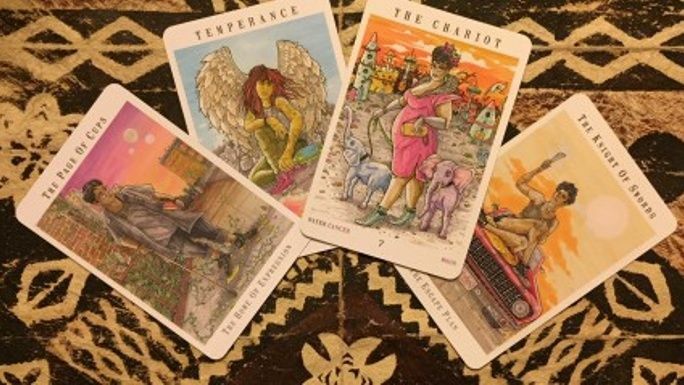 In her own words, Sarah has a unique, nonsectarian tarot reading style that is open, calm and grounding, using tarot as a tool rather than a definitive source in itself. Est. Delivery Date: Late May 2019. 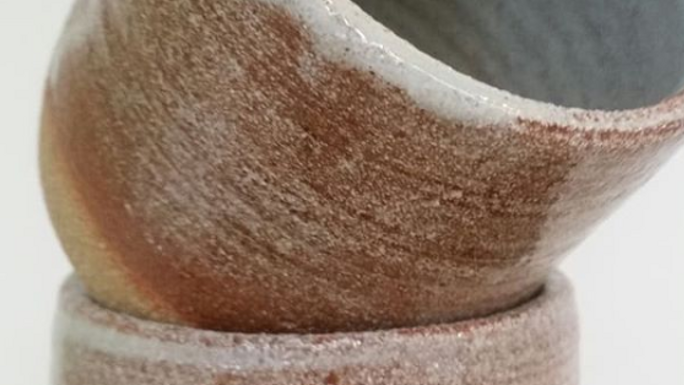 Spend two hours with experienced potter Maxine Armitage at the Sydney Clay Studio in St Peters. In this one-on-one beginner's class, you'll learn about the properties of clay, work with stoneware and porcelain and learn the basics of how to hand build or throw depending on your interest. Maxine is keen to work with you to explore what you might like to do in the time you have together. All your materials, including firing, are included. A beginners origami workshop for 10 people. 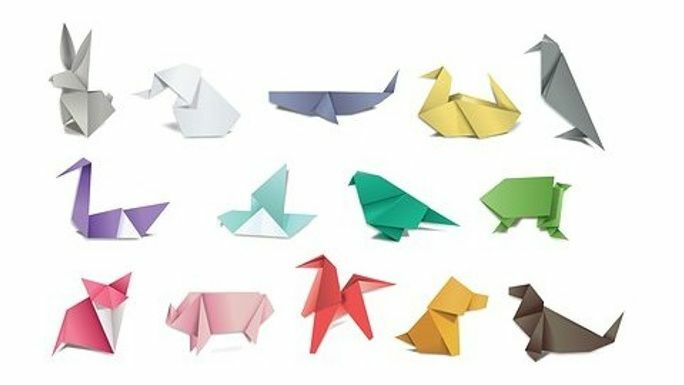 Learn the simple basics of origami for your next kids birthday or Sunday crafternoon. Katherine Lustig will take you through some fun foundations so you and your crew will be busting out paper animals and flowers in no time. The class can also be tailored for primary school children with a storytelling element. Est. Delivery Date: From late May. We'll set a mutually convenient date for the workshop once campaign is completed. Enjoy a 1.15 hour Shiatsu Massage Therapy with longtime practitioner, Ran. Shiatsu is a form of acupressure treatment using finger and palm pressure on the unique points and meridians of an individual. It’s a powerful hands on healing art that promotes total well-being through harmonising an individual’s energy. 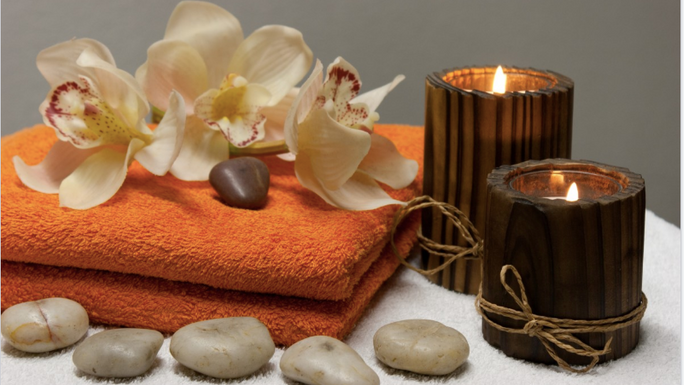 Your massage will be in a studio in Kensington. Est. Delivery Date: You can pick up a voucher from Alfalfa from May 8th. 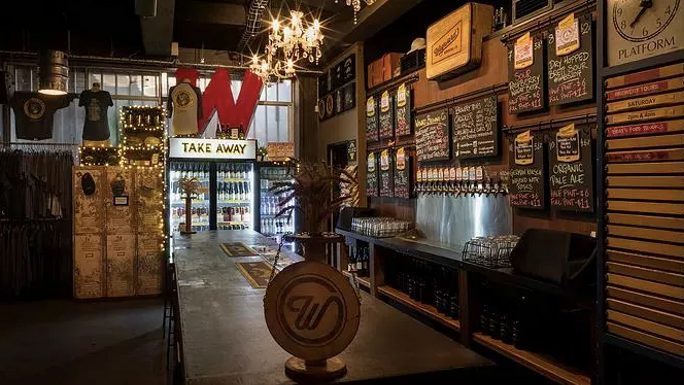 Grab 3 friends and join the cool kids at Wayward, Camperdown, for a behind the scenes guided tour of one of our favourite Inner West breweries. Not only will you learn how this crew make beer but you can see touch and taste the grain and hops that go in to the entire brewing process. A guided tasting is fully included. For the budding brewer or straight-up beer lover alike. Tour includes entry for 4 pax. Must be 18 years or over to participate. Est. Delivery Date: Late May - perk is redeemable for 12 months from May 8th. Treat you and your favourite significant other to dinner for two at Dulwich Hill's very fabulous Manmaru. Sydney chef, and Alfalfa favourite, Takako combines local, ethical & organic Australian produce & traditional Japanese cuisine through a modern healthfood approach. 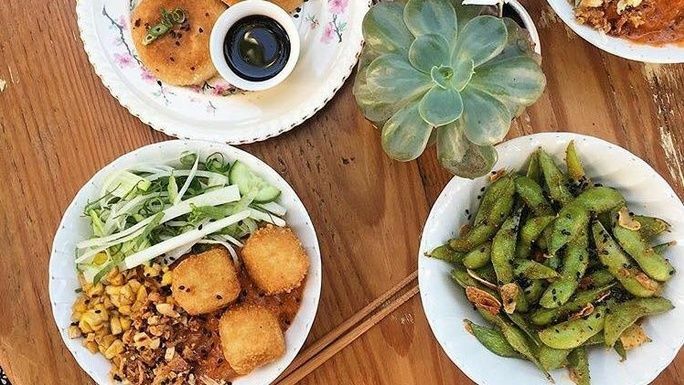 Vegan and GF eaters, step up to the plate - Manmaru's menu has an impressive plant-based offering too. Dinner includes one alcoholic drink each. 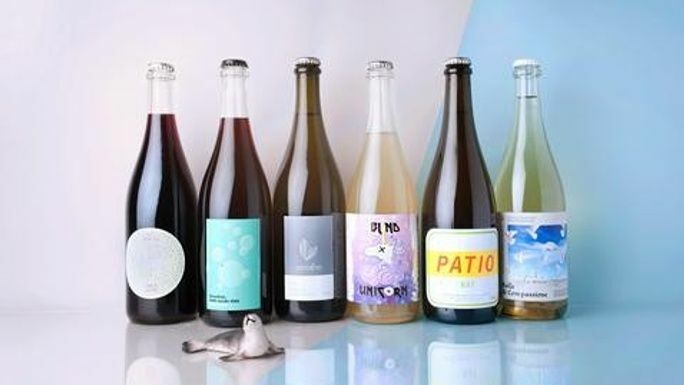 Mike Bennie, proud Alfalfa House member, wine judge and co-founder of Rootstock Sydney Wine and Food festival has pulled together some of his favourites for this amazing package of 12 natural wines. Stock up your cellar for the winter. This package is a straight up festival of our Alfalfa neighbours and mates, Young Henry's. 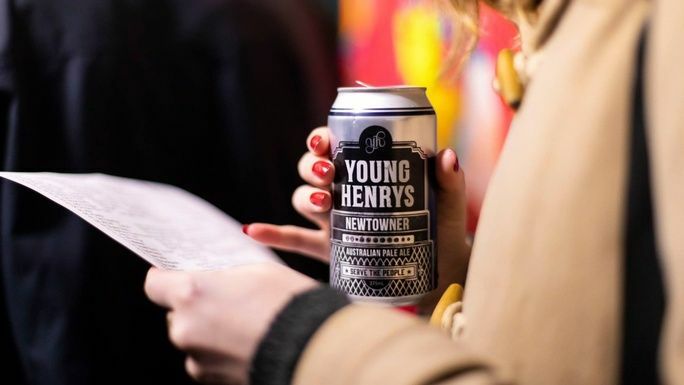 Enjoy 2 Young Henry's cases of your choice (value $120), 2 x Young Henry's Tshirts (value $80) and 1 x Young Henry's Tote Bag (Value $30). Check out the gear at the YH website. A special donation from Alfalfa Member and artist, Pia Larson, ‘Welcome – US’ was selected for the 2016 Print Council of Australia Print Commission. The work presents impressions of time and place recorded during an artist’s residency in 2015 at the Women’s Studio Workshop, Rosendale, New York. The title invokes a simple promise to ‘welcome us’ to the US, whoever we may be. If only it were so. Medium: Digital print (Archival Pigment Print on Cotton Rag) Dimensions: Image size: 30cm x 43.24cm. Paper size: 53.24cm x 38cm. Printer: Nick Greenwich. Artist's statement available upon request. 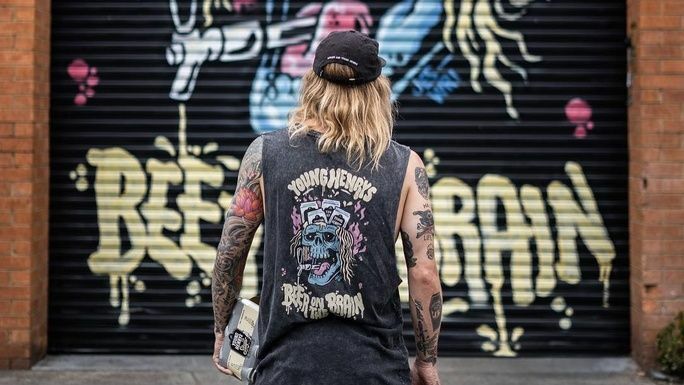 You and 12 mates will get to see the back end of Young Henry's iconic Enmore brewery. Talk to the brewers, smell the hops and taste beer straight out of the tanks. Over the course of an hour, you'll be walked through their modern brew house and hear about the art (and a bit of the science) behind brewing hand crafted beer. To help you fully appreciate the journey from grain to glass, they’ll pour you a few brews along the way. 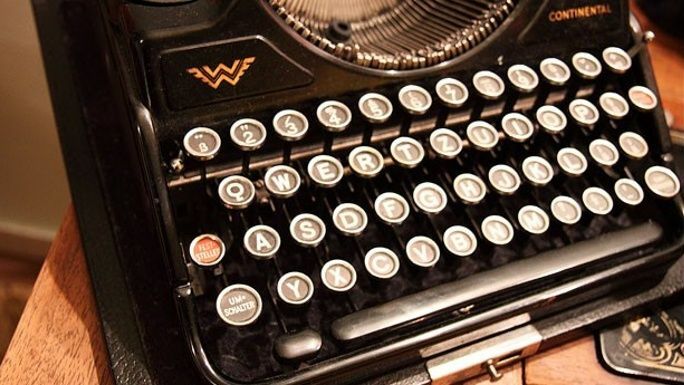 And if there’s time, maybe even squeeze in a few words about their distillery. 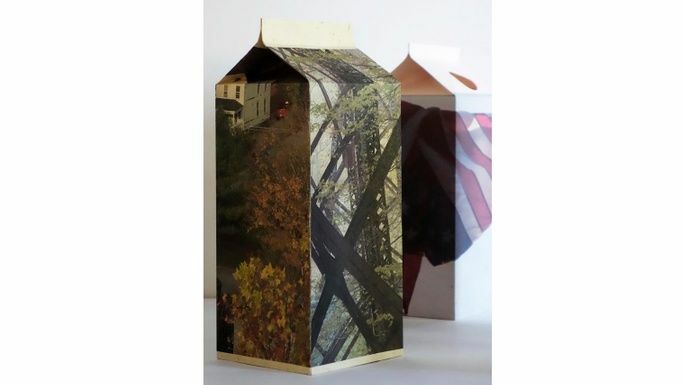 Just like our $250 delicious wine pack from Mike Bennie (see above), but more. Your package will include a carefully selected dozen, but basically, a very solid level up in deliciousness. This is wine for fun adventuring in the rapidly expanding world of Australian naturals. In short, this is darn great wine. 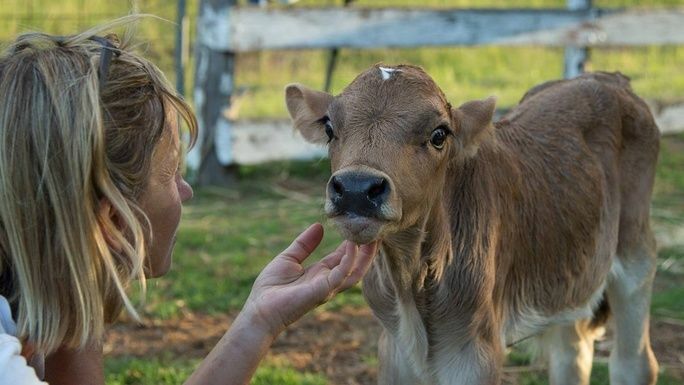 Be taken on a private tour of very special WherePigsFly Farm Animal Sanctuary in the Hunter Valley. WherePigsFly Farm Animal Sanctuary is a rescue sanctuary dedicated to the shelter and care of farm animals in need. The tour will include places for 4 people, return transport from the Inner West and include plant based morning tea and lunch. Be a part of a native bee splitting class and take home your very own newly split hive at the end. You'll learn all about the splitting process, taste fresh honey and walk away with basic skills in how to keep bees in your own backyard. The workshop will run for two hours in spring this year in an Inner West backyard. * $1,469 in offline donations included in total.